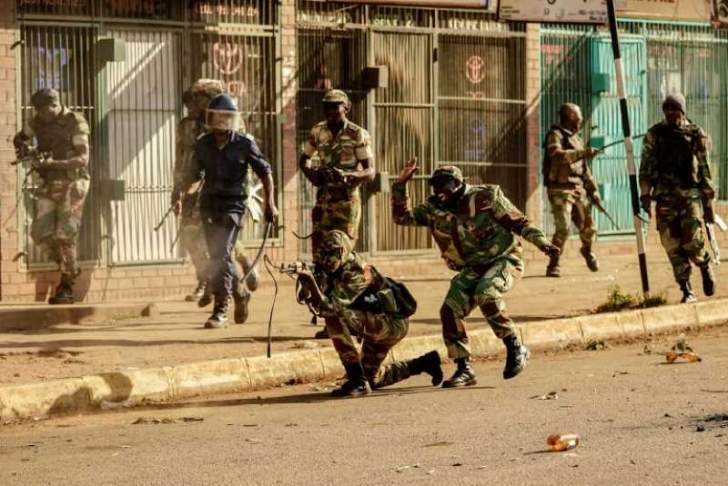 Bulawayo24 NEWS | Shock as judge suggests Chiwenga deployed soldiers involved in August 1 killings! Justice David Mangota has absolved President Emmerson Mnangagwa of any involvement in the matter and instead saying General Chiwenga is the one who is fingered. Chiwenga was the Vice President in charge of the Ministry of Defense.